Immigration and Customs Enforcement agents swept into 7-Eleven convenience stores across the country on Wednesday. They demanded documents and paperwork from managers at 98 stores and arrested 21 employees on suspicion of being in the country illegally. 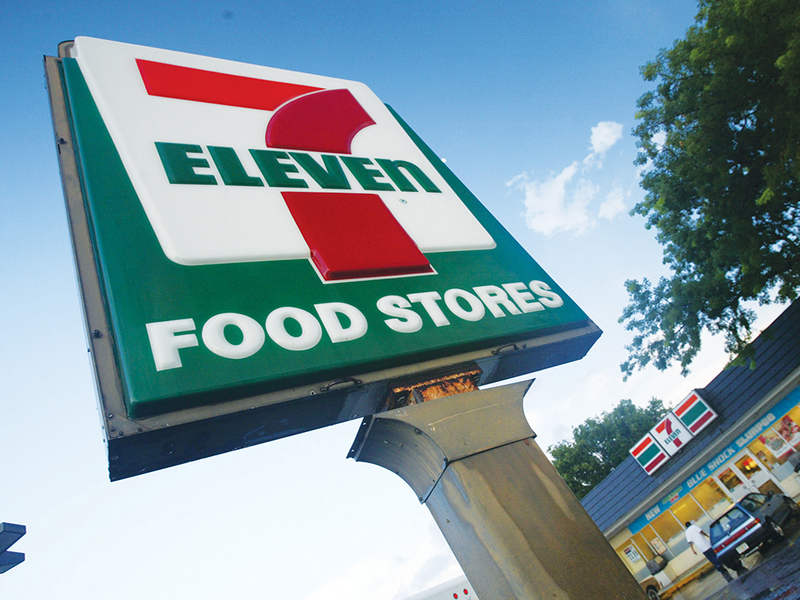 In a statement emailed to numerous news outlets, 7-Eleven distanced itself from any illegal activity. "7-Eleven Franchisees are independent business owners and are solely responsible for their employees, including deciding who to hire and verifying their eligibility to work in the United States," the company said. "7-Eleven takes compliance with immigration laws seriously and has terminated the franchise agreements of franchisees convicted of violating these laws." The sweep was part of stepped up efforts to curb illegal immigration by targeting employers. It was the largest operation against a single employer since President Trump assumed office. 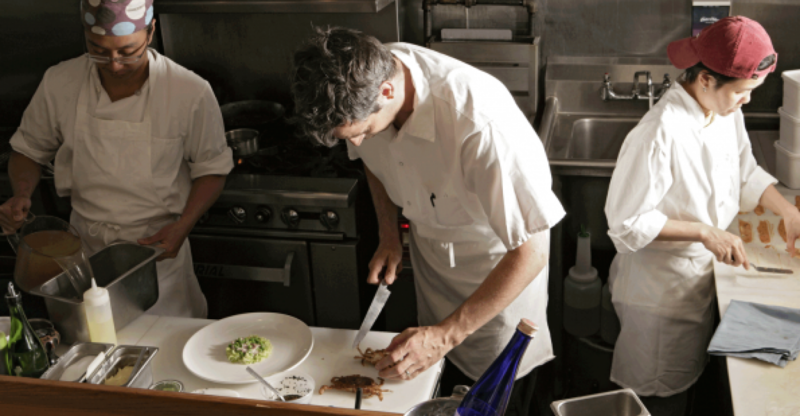 Restaurants are particularly vulnerable to these intensified efforts. “If I were the government, I would think about where are the low paying jobs that Americans don’t want to do that we may have undocumented immigrants working there,” said Richard Rawson, a business immigration attorney with Davis Wright Tremaine LLP in Seattle. A 2014 Pew Research study estimated that 1.1 million undocumented immigrants work in U.S. restaurants. To protect yourself, operators should have all their I-9 paperwork in order, said Rawson. These forms are used to verify workers eligibility to work in the country. If a business gets inspected by ICE, sloppy or incorrect paperwork can lead to fines even if all employees are legally allowed to work in the country, he said. Rawson suggests going a step further to verify workers status by using E-Verify, an online system from the U.S. Citizenship and Immigration service that allows businesses to determine the eligibility of potential employees. “If you’re the last person on your block who hasn’t signed up for E-Verify all the undocumented workers are going to go to your restaurant,” warned Rawson. If a restaurant is visited by ICE, operators don’t need to let agents into non-public parts of the establishment unless they have a warrant, said Rawson. More often, agents have a notice of inspection and operators have three days to produce documents. Shanon Stevenson, a partner at Fisher Phillips and co-chair of the firm's Global immigration practice group stresses planning ahead. “Train a rapid response raid team responsible for immediately contacting immigration counsel and employment counsel in the event of a raid,” she wrote on her company’s website after the 7-Eleven raids. Rawson believes operators will see more audits and site visits but doesn’t expect wide-scale raids from ICE. But the issue is clearly important to the administration.